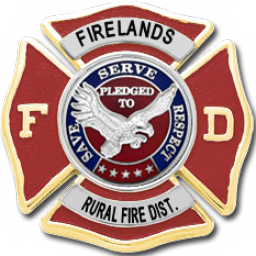 The Firelands R.F.D. would like to welcome two new members to the team. John Marchlewski and Ada Croft. Both members come with a variety of experience.